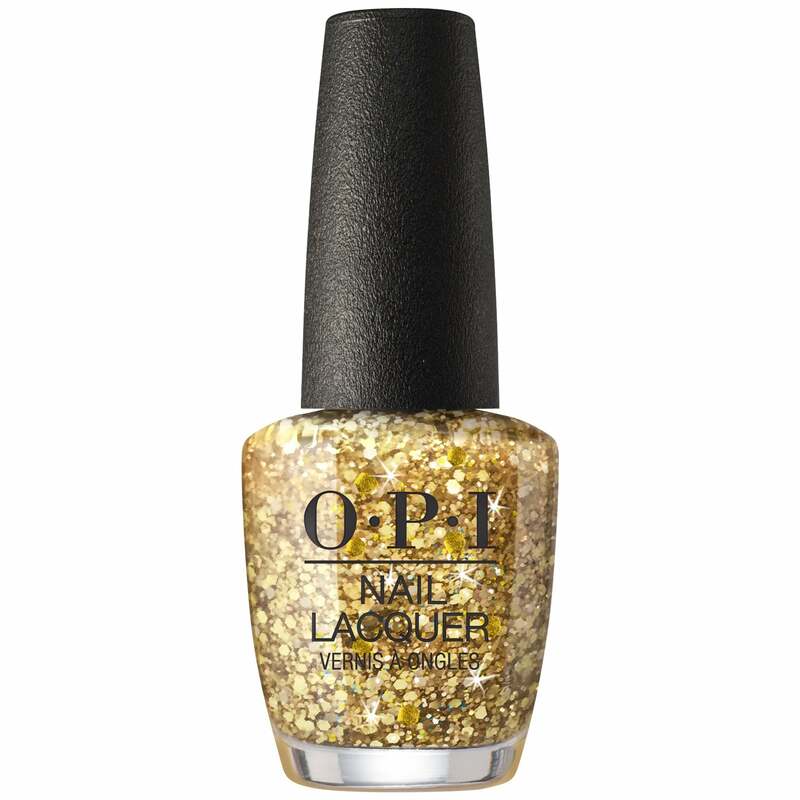 Gold Key To The Kingdom: Godfather Drosselmeyer presents Clara with a golden thread that leads to a big surprise, which inspired this gold glitter. It’s a lovely polish, but I was expecting it to be a gold glitter polish to use as a top coat over gold polish and not to have bits of silver in it . The other nut cracker polishes have another colour in the glitter to. It’s really nice, but it would’ve been great to know beforehand.